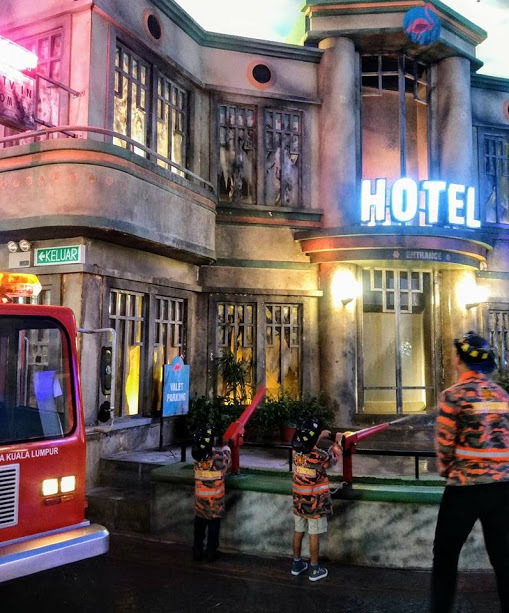 KidZania Kuala Lumpur – Amazing Theme Park for Children! 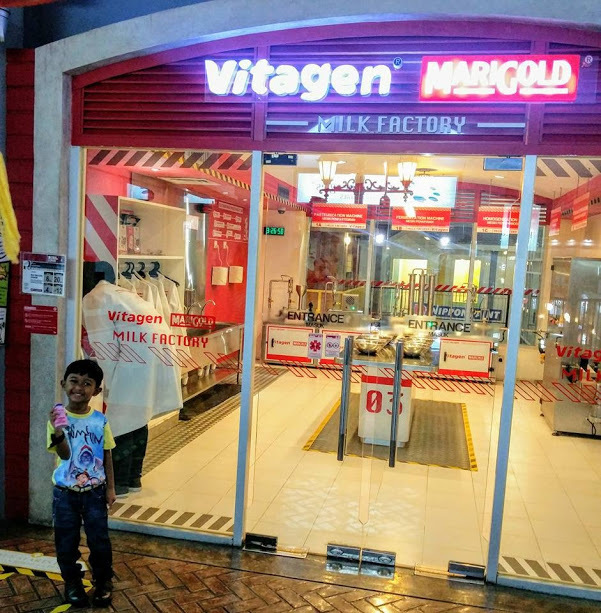 The theme park KidZania Kuala Lumpur in Malaysia is a carefully constructed city for children – with buildings, paved streets, vehicles, a functioning economy and recognized destinations in the form of “establishments” sponsored by leading brands. 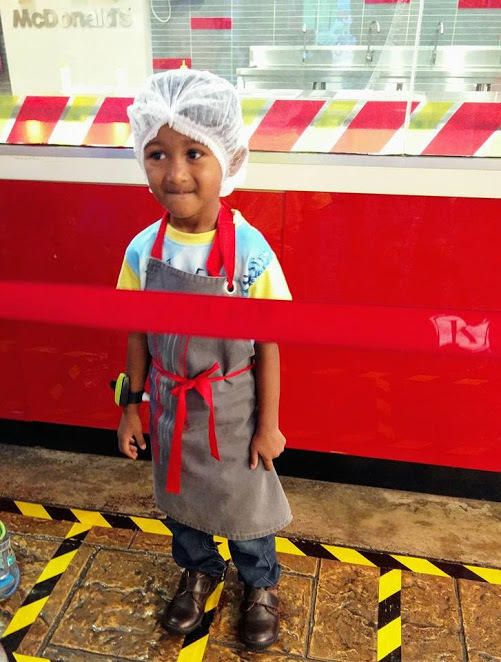 KidZania offers children and their parents a safe, unique, realistic and educational environment that allows boys and girls between the ages of 4 and 14 to learn how it is to do different professions. In KidZania, where children have a unique opportunity to make their living in a “mini – real life”. 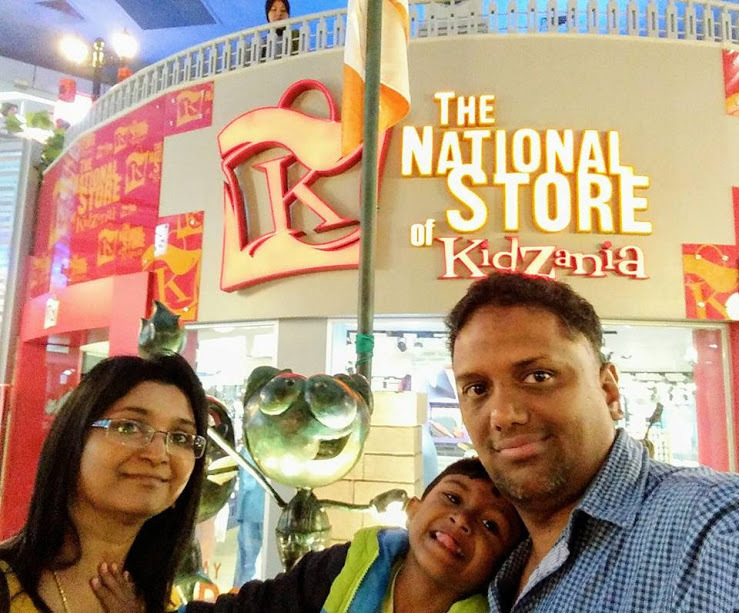 In addition to the right facilities outside, KidZania has an excellent location, and it is close to lots of shopping centers. 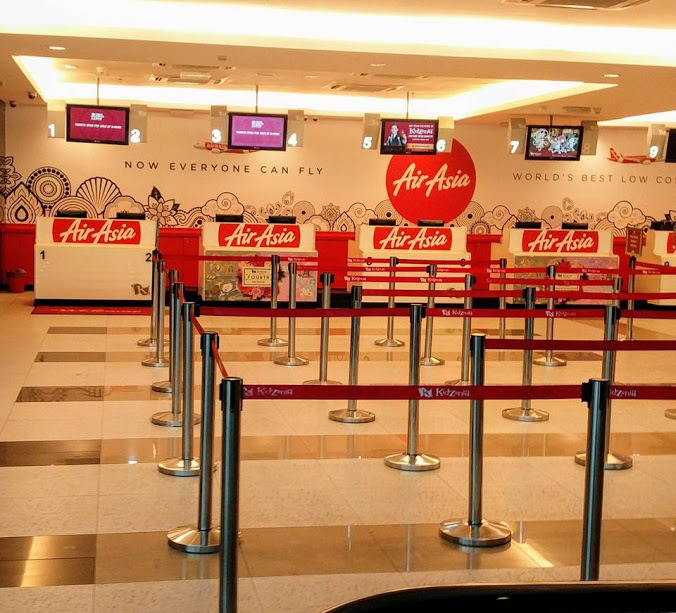 Lovely KidZania International Airport with Air Asia branding welcomes us. The first thing to do when it comes to Kidzania is cashing checks at CIMB located on the left of the entrance Kidzania. We can check it at the ticket counter Kidzania. As in the real world, children choose what they want to work for, that is, they choose certain “jobs” and are paid for their work – they can opt to be a firefighter, doctor, police officer, journalist, and merchant. Children also pay if they want Go shopping or have fun. The park offers about 100 role-playing activities. 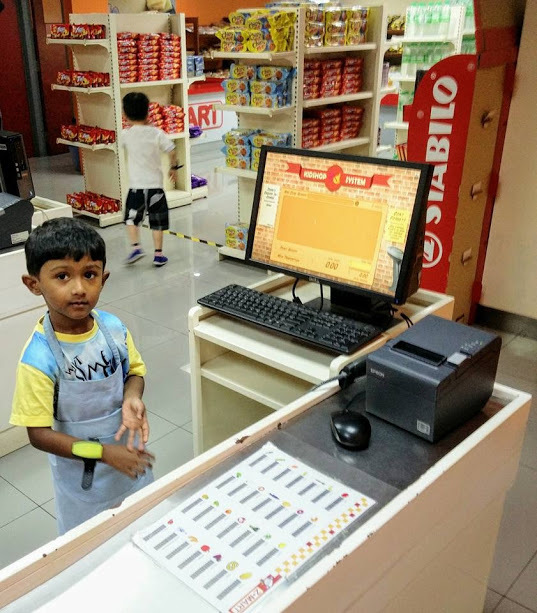 The children work to earn kidZos, KidZania’s own currency, so they can pay for KidZania products and services in the city. Starting is simple: Children choose a profession, learn about their work, wear a uniform, and are ready to earn and spend kidZos. And have fun! 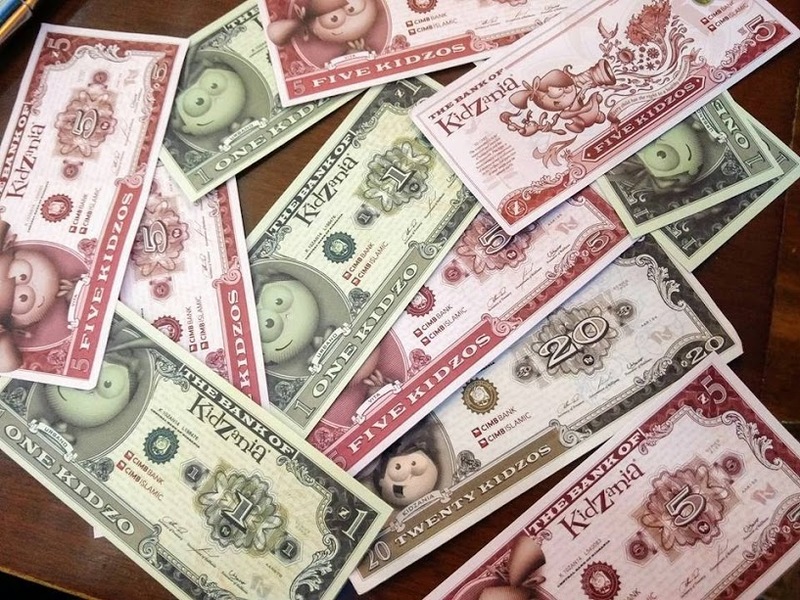 Children earn kidZos, KidZania’s official currency, with every job they perform. 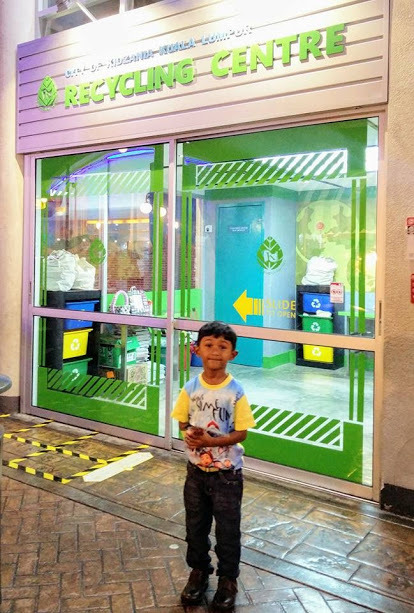 Recognized in every KidZania city in the world, kidZos are used to buy products and services at KidZania. The more children work, the more they earn, and the more they can try. Personal experience is a powerful learning tool. Through each job and activity, children learn about how society works financial literacy, adult professions, teamwork, independence, self-esteem, and real-life skills. I’m really happy for Reyansh. He is working hard for KidZos, after growing up; he will learn how to earn money. The activities are completely hands-on to provide the most contextual and engaging learning experience. “Zupervisors” are on hand to present and provide support for each activity. Zupervisors are trained adults who guide and help children do their jobs. 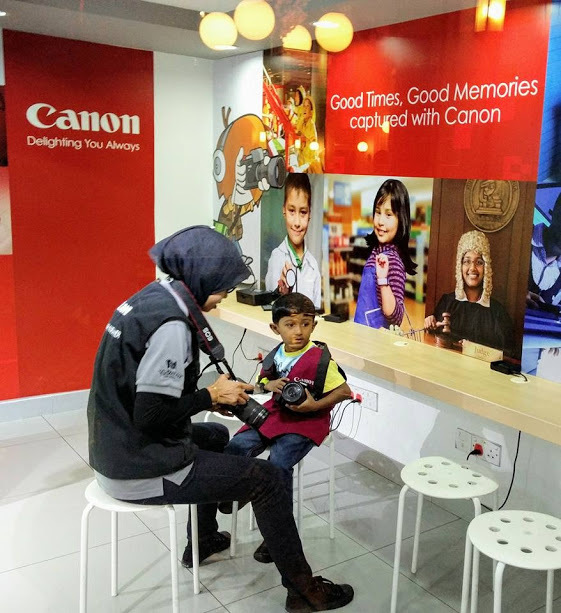 KidZania’s attention to professionalism and training has earned him the highest level of trust among parents, educators and community leaders as a place where kids can have fun, the exercise in their independence and be safe. Role-playing is a universal form of play enjoyed by children around the world. Role-playing is fun – and it has very positive educational, psychological and motivational benefits. Psychologists, educators and game experts are widely consulted to ensure curricular content corresponding to school areas of focus: creativity, critical thinking, communication, trust and collaboration. 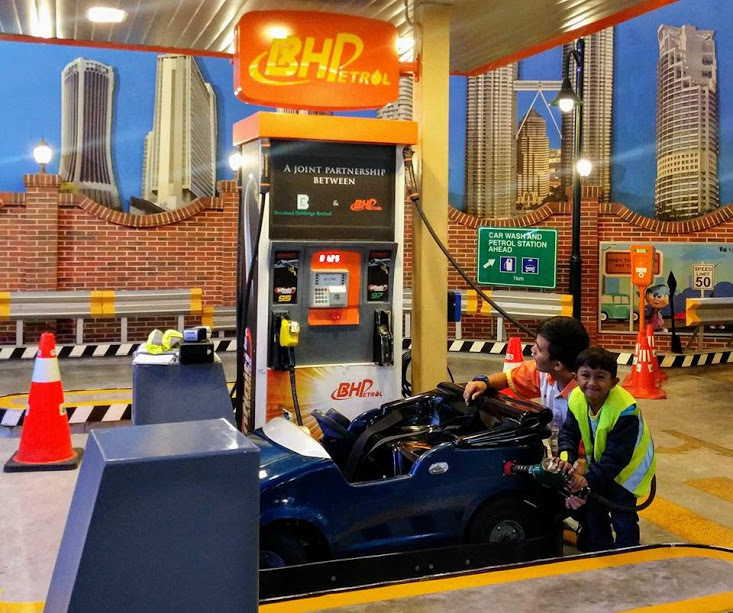 By blending reality with entertainment, KidZania delivers an authentic and powerful development experience, preparing kids to understand and manage their world. Children acquire real-life skills, learn how to work and have a career. While kids have fun at KidZania, they are also learning socialization skills, cooperation, and respect. Their creativity shines, they learn independence, they develop decision-making skills and participate with their community – all the skills they need to succeed as adults. 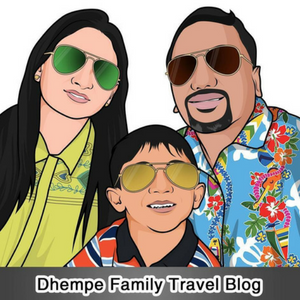 The fabulous Westin Experience at Kuala Lumpur!